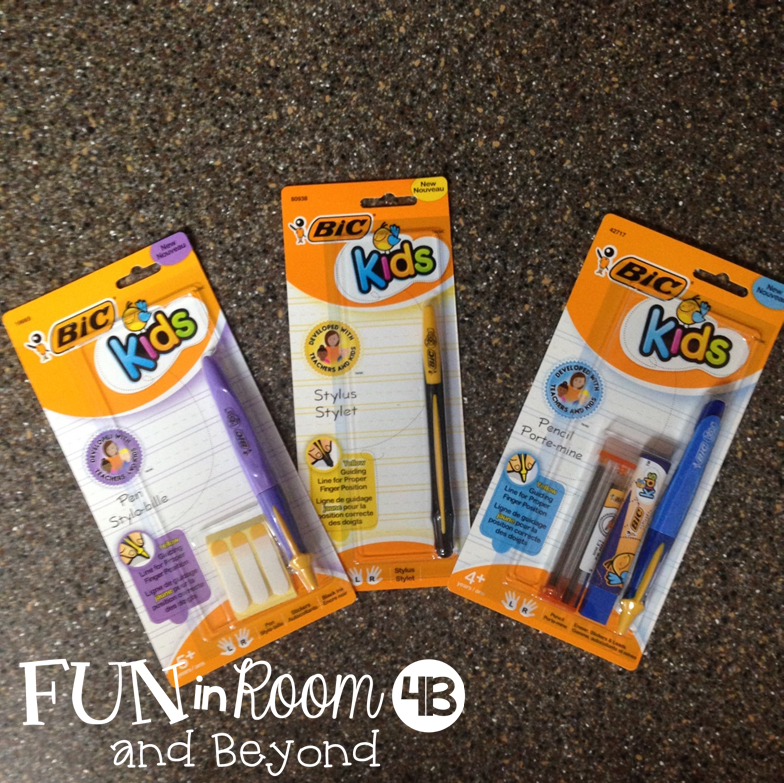 Back in early August, I was contacted by a BIC representative to review some new products and I was happy to check them out. I've always loved school supplies. What teacher doesn't? Bic's main goal this year is to encourage students to write more often, because writing is by far one of the most important learning tools for a child's academic success in growth. As you know, writing fosters children's emotional and cognitive development, helps foster critical thinking skills and improves academic achievement. To help achieve our goal, BIC has launches the "Fight for Your Write" campaign, which reinforces how fun and empowering writing can be. 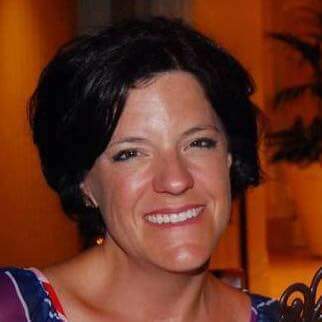 The campaign, which can be found at www.bicfightforyourwrite.com, offers information about writing and tips from literacy expert Pam Allyn to help parents, caregivers and students make a commitment to write more often. From those words, I knew that I had to participate in their campaign! Do you spot some of your favorites in that pile? I know you spot the 4-Color Ball Pen. If you are a product of the eh-hem '70s or '80s, those were THE THING. And, they still are!! I've already spotted these gems in Staples and picked up extras. I know they will come in handy! Amazing items, huh? Wouldn't you like to get your hands on this awesomeness? Well, you can! 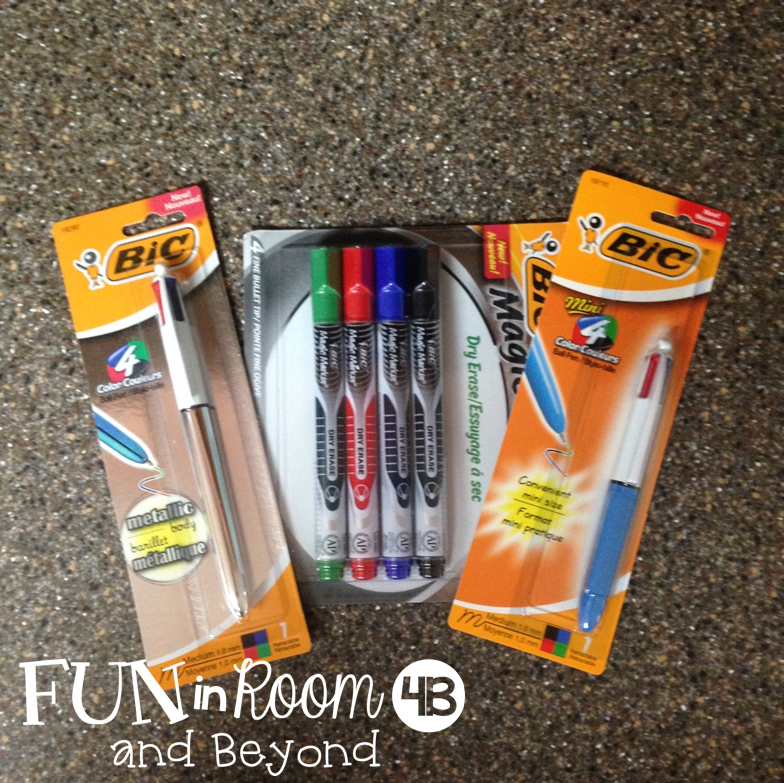 They have allowed for me to give one of my readers the same BIC product set. Check out the rafflecopter and enter! The winner will be announced next Thursday! Good luck! I'm in love with the old school 4 color pens! I dont think I can pick a favorite. I just love pens! I love the Cristal Xtra Bold Ball Point Pen. Such fun colors! I like the mechanical pencils for her...they are pretty colors and have a nice design on them-plus they last forever! I like their mechanical pencils. I like the mechanical pencils and pens! They always work. i have always loved the multicolor pens! I love their mechanical pencils and colored pens. I love the gel pens and mechanical pencils. Love those 4 color pens!! 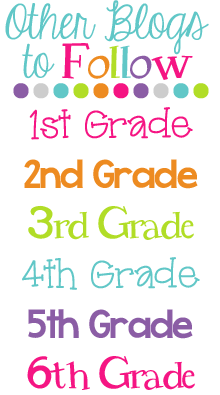 I have always loved those pens with 4 different colors - an oldie but goody! I love, love, love the four color pen! I am a colored pen junkie!!!!! The 4 color ball pen! My Fav! 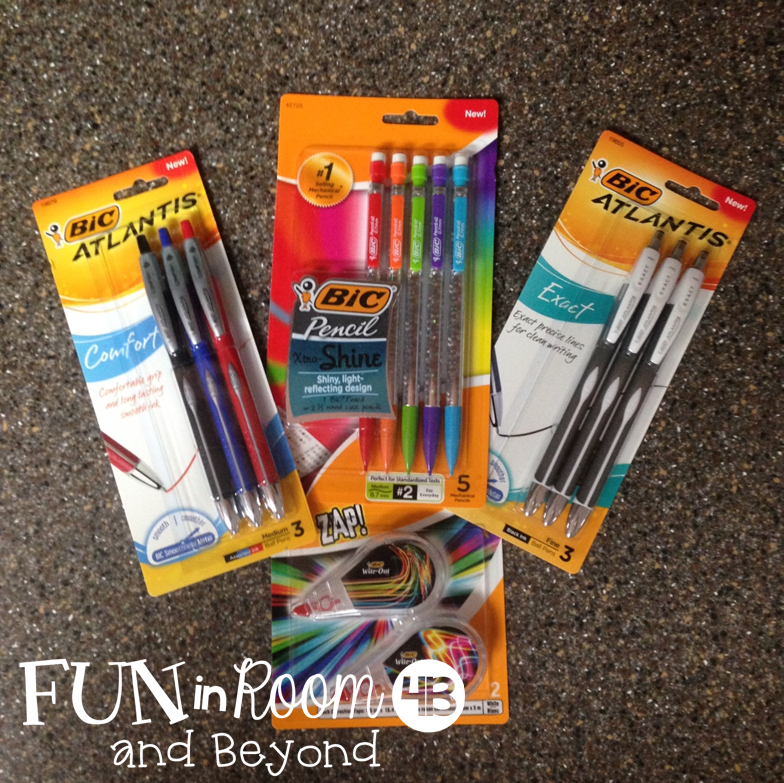 I love the Atlantis pens! They are the best. I use them everyday!! I love the 4 color pens! I can't wait to try the new kid pens with my little writers! I love the Atlantis pen!!!! As a product of the 80's my favorite has to be the four color pen. I remember how cool it was to switch colors when writing things, and last school year I got to see that excitement when my students would use them. The Atlantis comfort pens! I love a great pen. Mechanical pencils and colored pens for grading! How awesome. 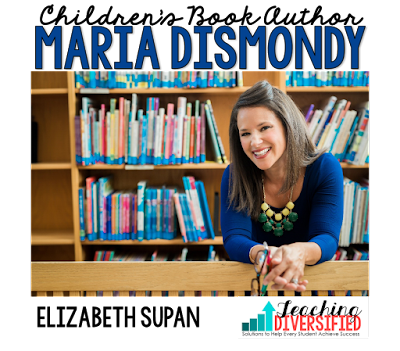 An array of writing tools are such an incentive to students and make a difference! I'm in a district where families can't manage to provide these resources and school budgets don't allow. 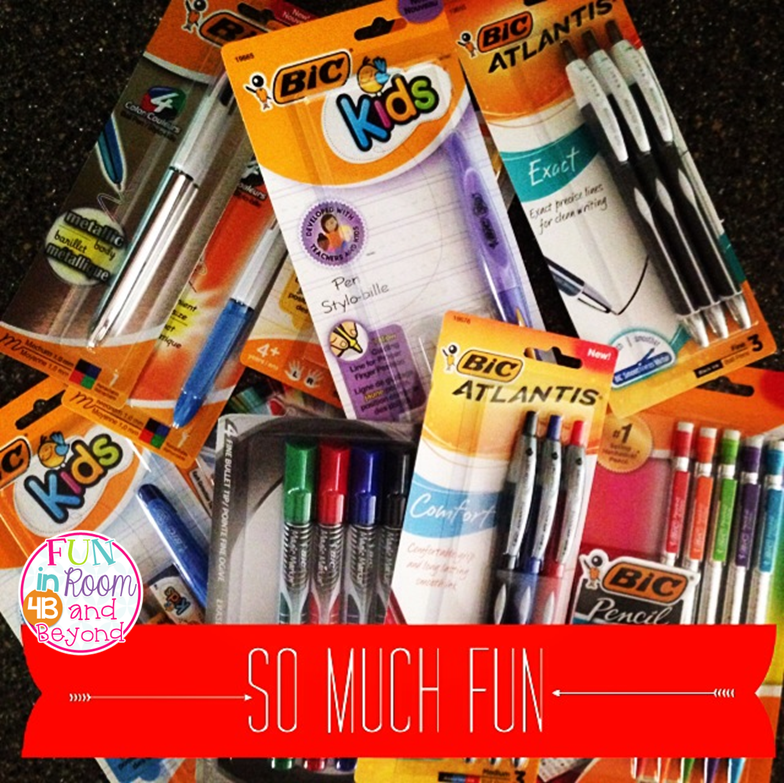 BIC's Atlantis pens get my fav and Kids tools are loved by students! Thanks for the opportunity! I love shopping for school supplies, too. Ask anyone I know and they would tell you how much I LOVE colorful pens. I think this is a great campaign to get involved with. I love Bold Ball Point Pens, Mechanical Pencils, and Mark-It Markers! You won't believe it but I have always just loved the regular ol' Bic stick - blue! I love the pens that you can change colors (red, black, blue and green)! I love pens. I love to write. I love the new kid's line! I love the four color pen. Brings back great memories. I like the Atlantis pens. Will have to look into the new Kids line. I recently got one of the old Bic 4-color pens; wow I like it so much more than when I used to buy them many years ago. They're sleeker, shiny, and the ink flows freely (no scribbling trying to get the ink to come out). I love the pen to click four colors! I still use one!